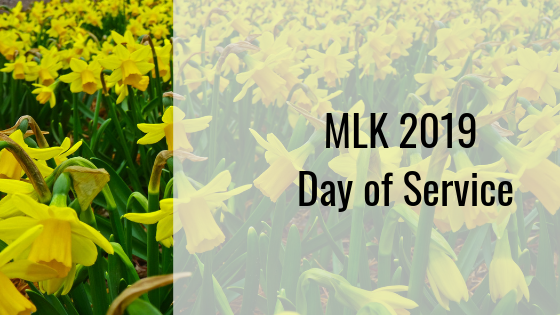 "MLK 2019 Day of Service"
Hannon Hill honored Martin Luther King Day with a community service event to add beauty and life to a local park. "Everything That Made AMA Higher Ed Awesome "
The American Marketing Association’s Symposium on Higher Education unites marketers and communicators from across North America to discuss the challenges and opportunities in and around higher ed. This blog post recounts key moments from the event. #ConFabEdu is the annual gathering of voices in content creation for higher ed. 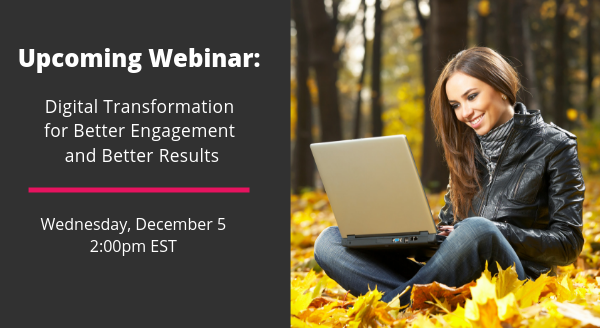 Check out this blog post to see what we learned at 2017’s event. "Making Connections - Takeaways from the 2017 Cascade User Conference"
The Cascade User Conference is our favorite time of year here at Hannon Hill. Read this blog for a look back at the things that defined #CUC17. 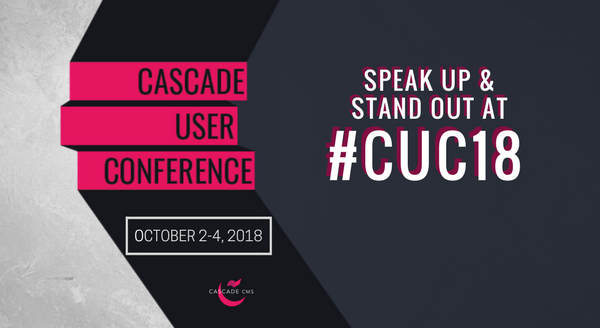 "LIVE FROM #CUC17; Keynote, Cassies, and Sessions Galore"
Day two of #CUC17 is all about showcasing how power users accomplish more with Cascade CMS. 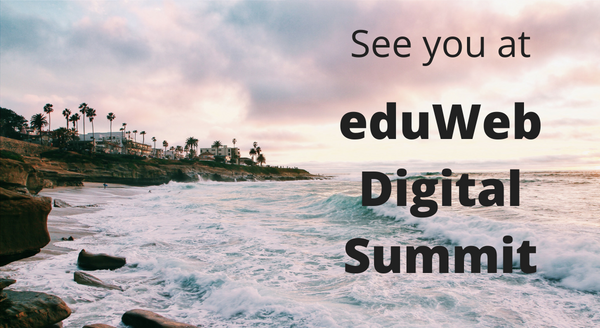 This blog details the day’s events and offers a full list of conference sessions. 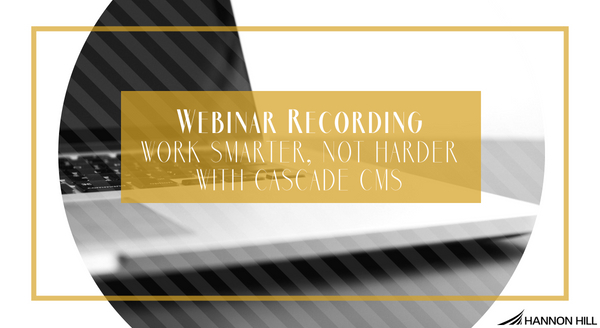 "LIVE FROM #CUC17: Highlights From Today's Workshops"
The 2017 Cascade User Conference is here! Read this blog post for highlights covering the first day’s events. "Our Favorite Moments from #HEWeb17"
HighEdWeb is an annual gathering of IT and web professionals working in higher education. Read this post for a quick summary of what made it great for us. "#CUC17 is Next Week, Are You Ready?" #CUC17 is Next Week, Are You Ready? Our annual user conference is next week and we’re so excited. Read this blog post for a quick overview of what attendees will enjoy at #CUC17. 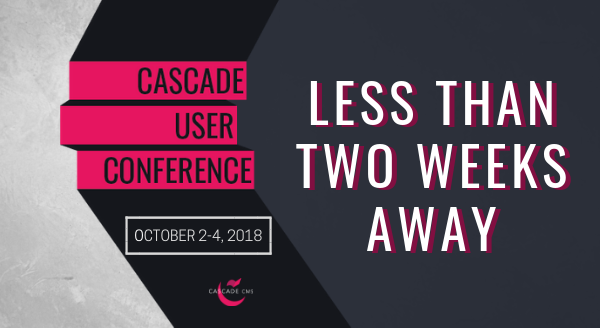 "The Cascade User Conference is Two Weeks Away!" 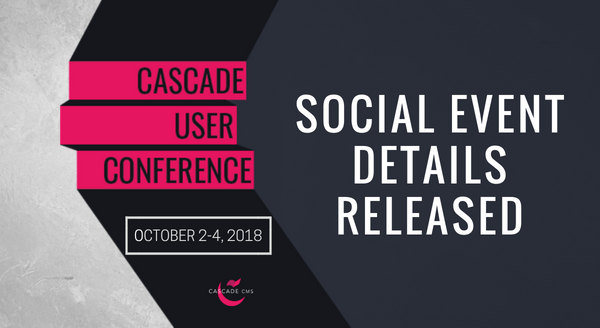 The Cascade User Conference is Two Weeks Away! It’s nearly that time of year! 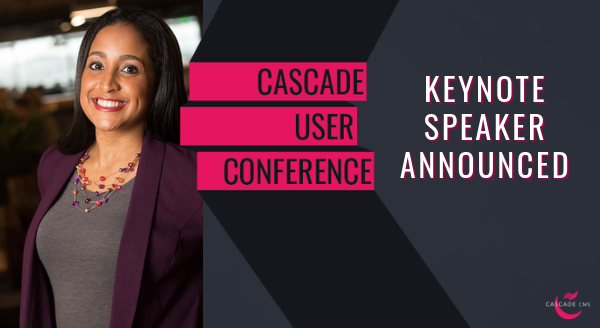 The 2017 Cascade User Conference is upon us! "Everything You Need for #CUC17"
#CUC17 is right around the corner, time to prepare with essentials that will help you get more out of this year’s event. 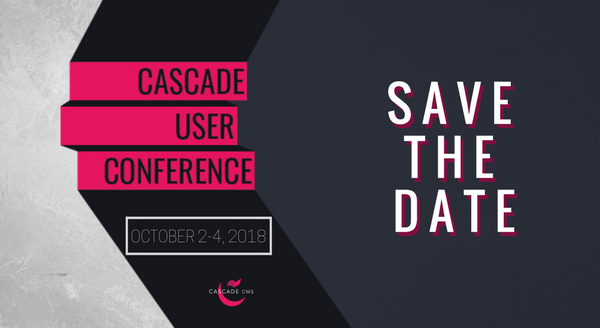 "The Cascade User Conference is One Month Away!" 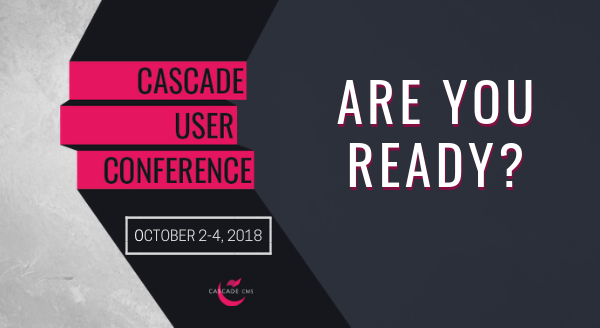 The Cascade User Conference is One Month Away! 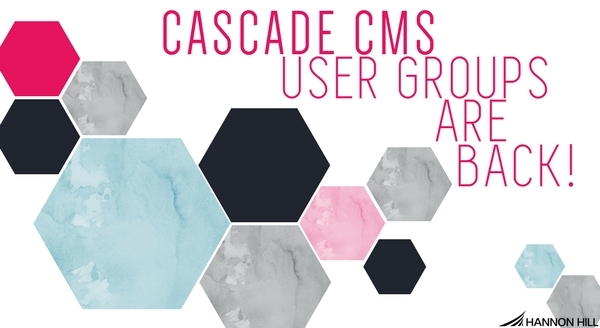 Join us in Atlanta October 24-26 to learn, network, and make new friends in the Cascade CMS community. Act now to claim your spot at this year’s event. "#CUC17 Session Spotlight: Create Once, Publish Everywhere"
Get a preview of what you can expect from sessions at #CUC17. 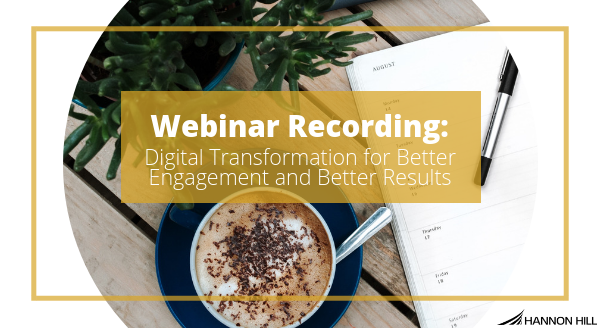 This blog post highlights sessions that explains how to output a single piece of content in many different formats and deliver it to a multitude of platforms. "Have You Registered for #CUC17?" Have You Registered for #CUC17? Join us in Atlanta October 24-26 for the 12th annual Cascade User Conference. "#CUC17 Session Spotlight: Accessibility, Governance, and User Experience"
Get a preview of what you can expect from sessions at #CUC17. 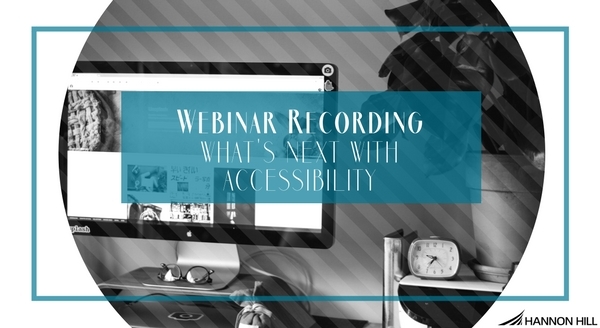 This blog post highlights sessions that help attendees understand accessibility, web governance, and user experience. 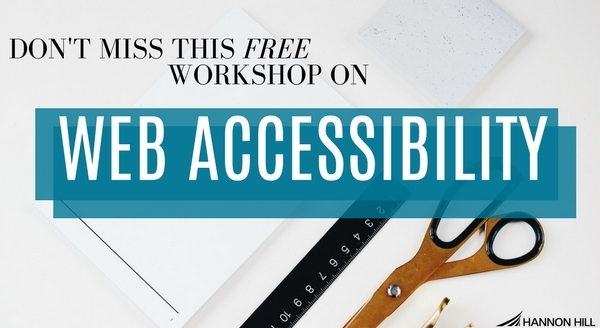 "#CUC17 Session Spotlight: Implementing a Website Redesign"
In this blog post, we highlight the three Cascade User Conference sessions dedicated to strategizing and executing a website redesign. "Early Bird Registration Closes Next Week!" Early Bird Registration Closes Next Week! 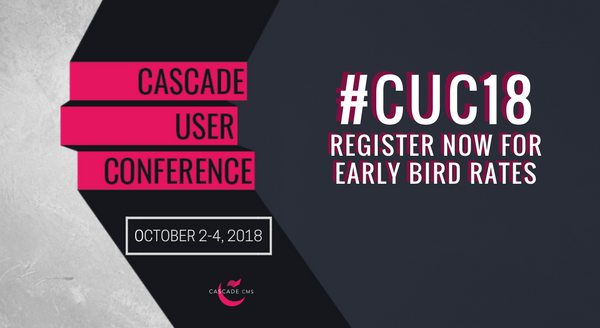 #CUC17 early bird registration is closing next week! 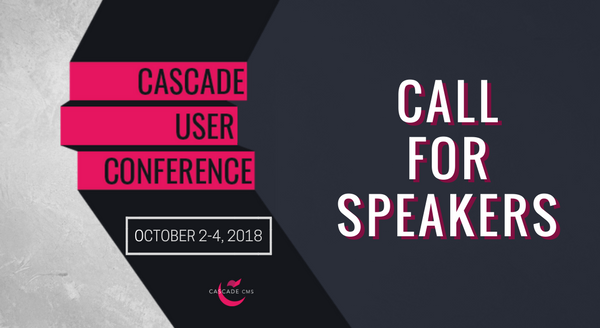 Act now to claim your discounted pass to this year’s Cascade User Conference. 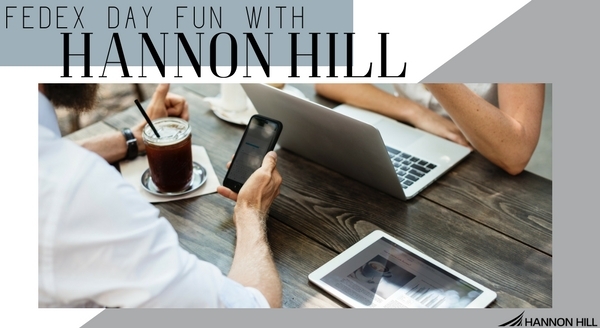 "5 Reasons Hannon Hill Loves FedEx Days"
When was the last time you were able to work on one project, uninterrupted, as a team, and reached a point where you felt satisfied with your progress? We all know the feeling of wishing we could work on just one important thing and not be constantly pulled away. "AMA Higher Ed 2014: Recap"
The AMA's Symposium for the Marketing of Higher Education is an annual gathering of marketers in the higher ed industry. 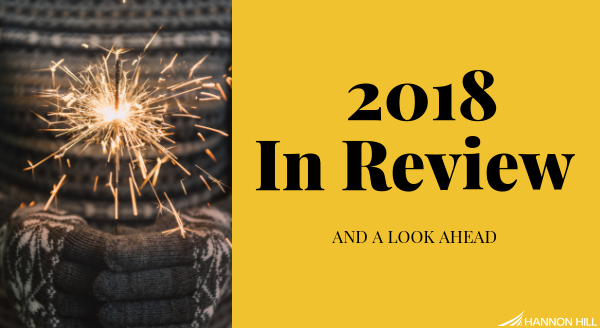 In this blog post, we detail some of the takeaways from this year's event. Fresh from HighEdWeb 2014, Hannon Hill's CEO shares key takeaways from the event.